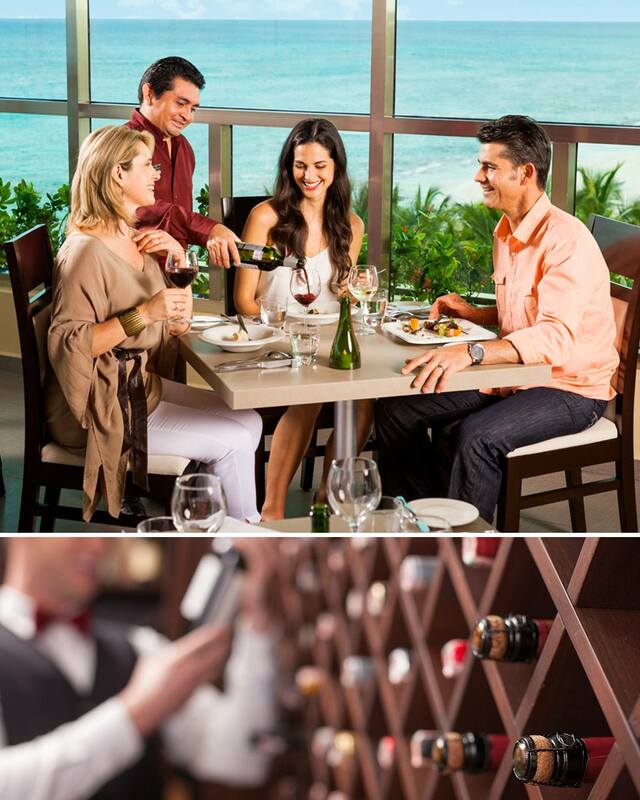 At Generations Resorts, there’s no limit to how far we’ll go to make your visit an experience you’ll never forget. From a welcoming champagne toast upon arrival to turndown service at night, we’ve raised guest service to an art form. 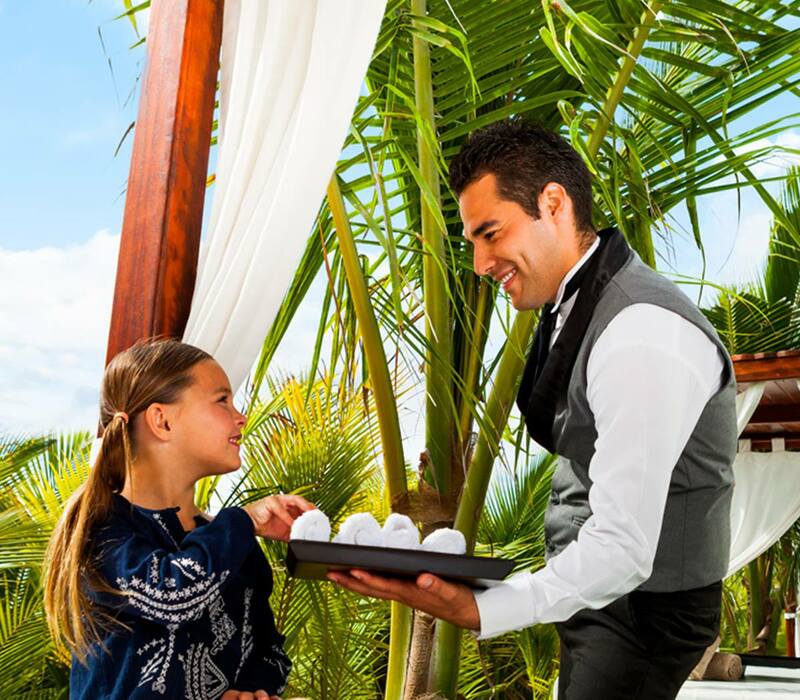 Whether you crave a tropical drink by the pool, another application of suntan lotion on the beach or a bowl of ice cream in your suite at 3am, our dedicated staff and concierges are here to make it happen. From a champagne toast upon arrival to your final farewell, we’re committed to making your visit an experience you’ll always treasure. That’s why you’ll find chefs who go out of their way to accommodate any food preferences and allergies, and bartenders who remember your favorite cocktail. It’s why there are butlers on the beach. And a vast array of concierge services. 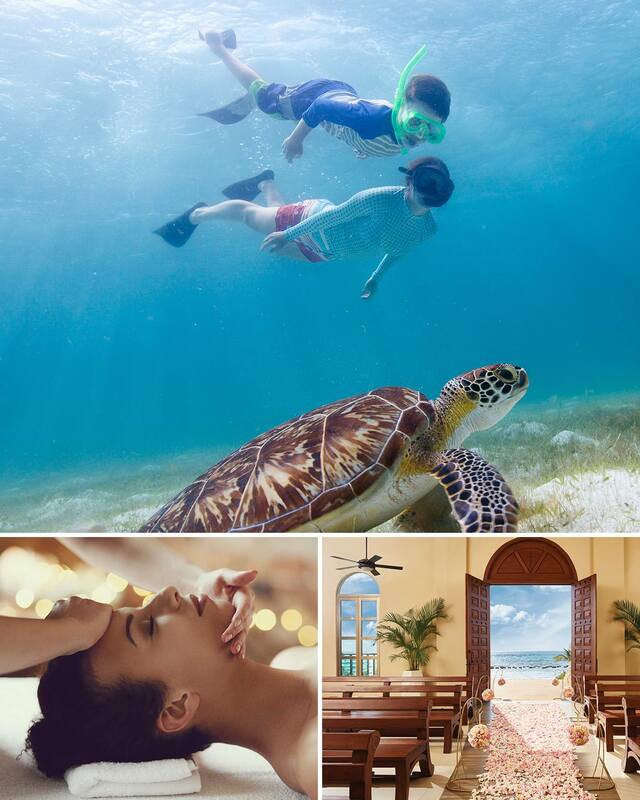 If there’s anything we can possibly do to make your vacation exceptional, please don’t hesitate to ask. Packages: golf, cultural, horseback riding, night cruises, night life, water sports, snorkeling, jet skiing, boogie boards, parasailing, etc.